So here you are pressing onwards so to say. You have created all sorts of music designed the CD’s, got tours lined up or at least some gigs even if they are just playing parties for the time being. None the less you got something going. You have a dream, a desire to share your music with the whole world, yet you do not know where to start. Perhaps you do know where to start yet you have been plugging away for it for some degree or been climbing the hill for years. THIS IS FOR YOU!! There is this certain type of bamboo that grows deep in the heart of China and it takes like five- six years to even start to grow but when it does it grows like 90′ ft with in like 6 months! Consider the farmer who plants his crops and does everything he does and needs to for a crop to grow. He has NO idea that things will come about, yet he tries and continues to do what he does for hopes that He will eventually reap a harvest. You need to have the same attitude, that no matter what you will climb this mountain. You will succeed in your efforts WHAT EVER THEY MAY BE!! No matter if you are trying to get some where in business, make a name for yourself in the music business or in life. You may be trying to deal with something that has kept you down for years and you try and try only to not see anything. For all you know right after the next hill, the next day the next swing your answers will come! I wanted to just drop you a note of encouragement and give you a little hope for your heart. You need to believe in something so why not believe for the best. It is what keeps you going? To many people failing at something over a 100 times you might begin to think something is impossible. After 150 times you might seriously doubt your sanity and question your motives, yet you would not even think perhaps of trying 200 times, well someone did they pursued with something for nearly 999 times actually on the 100th time BOOM!! the perfect filament for the light bulb was found. Well if your trying faint not, if your at least trying to get where you are your doing something. Never give up and never surrender, you never know who is counting on you and how you will change the world or those around you. This entry was posted in markallanwolfe.com, music business, music video, personal, silly things, Uncategorized and tagged classic rock, composer, composer for film, composers in Atlanta, encouragement, faith, film, fre music, guitar, hang in there, hope, how to license music into film and tv, how to license my music, instrumental rock, licensing music, mark allan wolfe radio music guitarist instrumental music, markallanwolfe, markallanwolfe.com, motivation, rock music for film, wolfies music publishing on February 8, 2012 by admin. For those of us who need to be reminded of certain terms and for those of you who have never known but would like to know what certain terms are I thought it would be a great idea to post or re post this definitions of terms from ASCAP.com I am a member of this orginazation and I am very happy to be. So let’s dig in shall we…oh yes if you have any questions, thoughts or comments please feel free to share them with everyone they might be thinking the same thing. 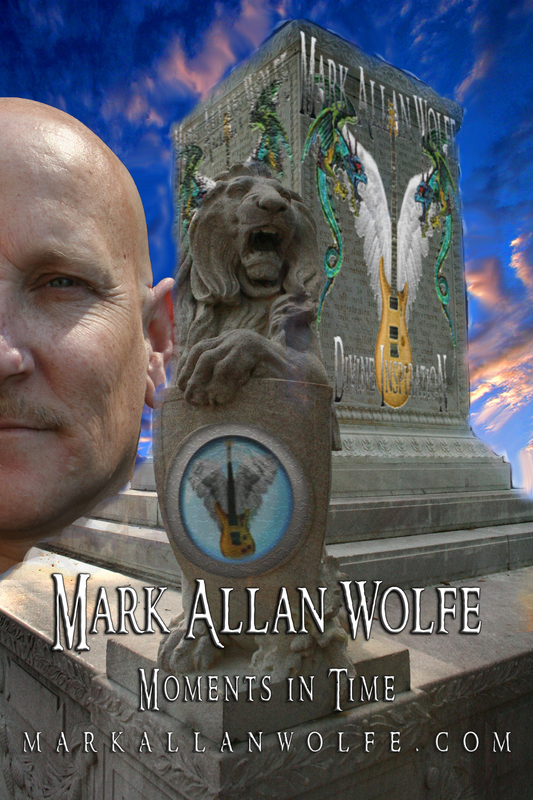 This entry was posted in Uncategorized and tagged audio, composer for film, composers, film, how to license music into film and tv, instrumental rock, licensing music, mark allan wolfe radio music guitarist instrumental music, mark allan wolfe radio music guitarist instrumental music instrumental music supervisors, music licensing on August 20, 2010 by admin.